Deliver digital images to your clients in style! 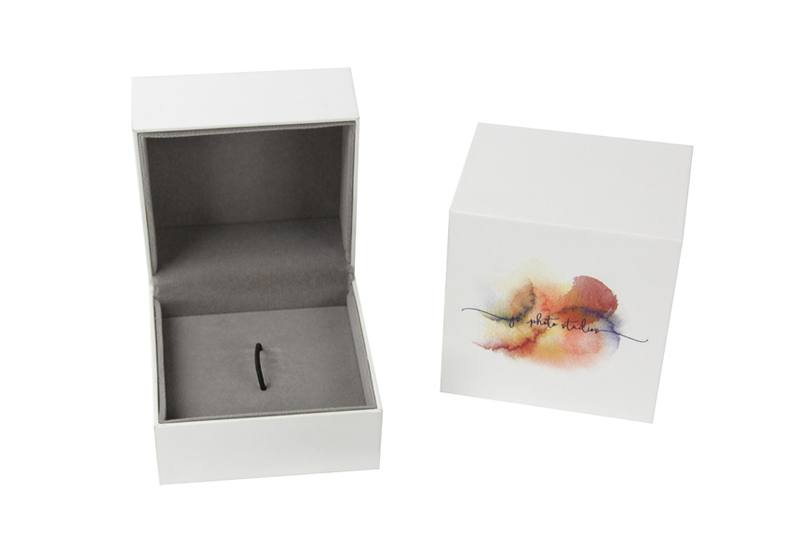 Our NEW Soft Touch USB Box is a modern, high-end option for USB packaging. 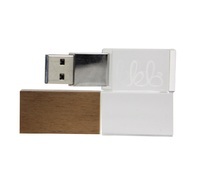 Crafted from fine, white art paper with a soft touch texture, gray velvet lining with an elastic band to hold one USB, and hinged for easy opening. 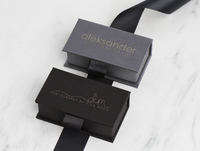 The unique design includes a slip-in box cover for added protection and style. Includes FREE full color printing! Customers who purchased a Tyndell Soft Touch USB Box - White - Clearance also purchased these items. 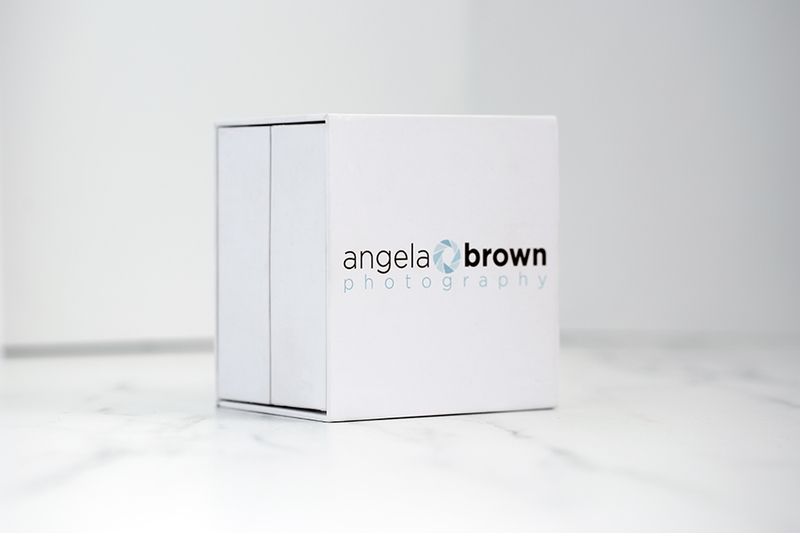 Rate our Soft Touch USB Box - White - Clearance.